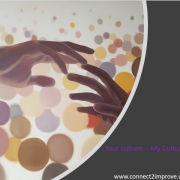 Cross-cultural competence refers to the knowledge, skills, and affect/motivation that enable individuals to adapt effectively in cross-cultural environments. 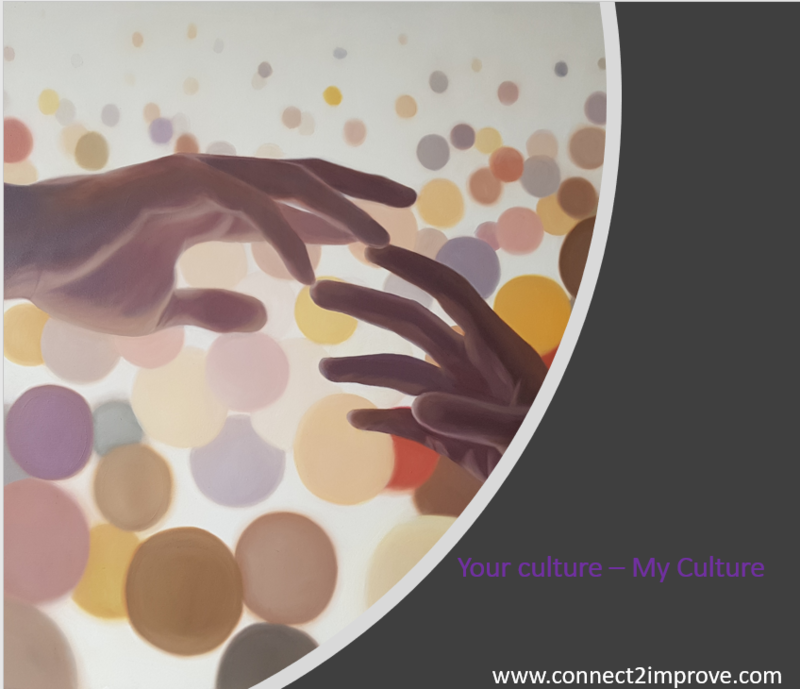 Cross-cultural competence is defined here as an individual capability that contributes to intercultural effectiveness regardless of the particular intersection of cultures. Although some aspects of cognition, behaviour, or affect may be particularly relevant in a specific country or region, evidence suggests that a core set of competencies enables adaptation to any culture (Hammer, 1987). We believe that persons’ drivers to adapt effectively in cross-cultural environments starts with the awareness about their own culture and values. Comments are welcome.